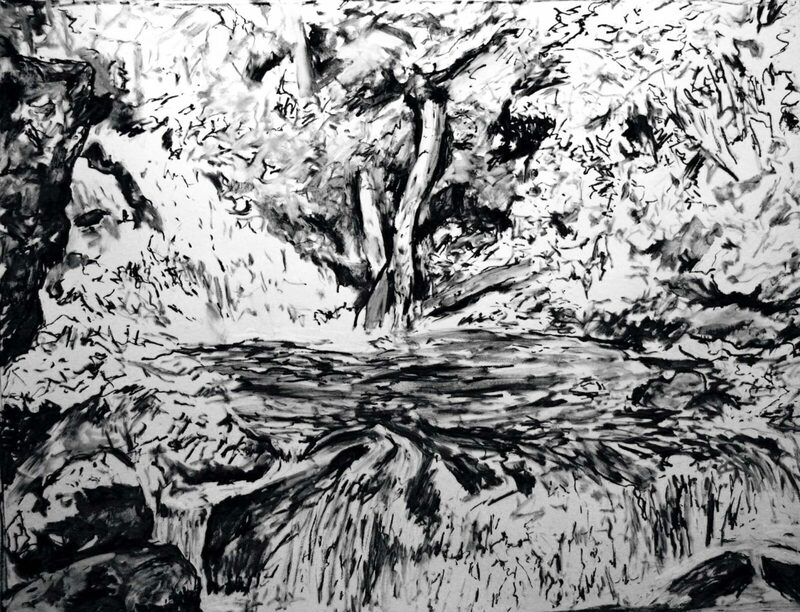 This large scale black and white painting was done from a series of plein-air drawings. 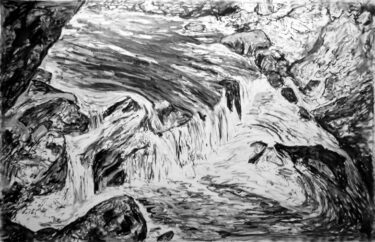 One particular river, near Bridgwater CT, served as the motif for many of the paintings in this series. This series while being clearly representational also evokes the powerful action paints of artists like Franz Klein and Willem de Kooning of the Abstract expressionist movement. 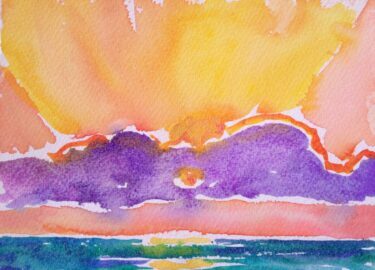 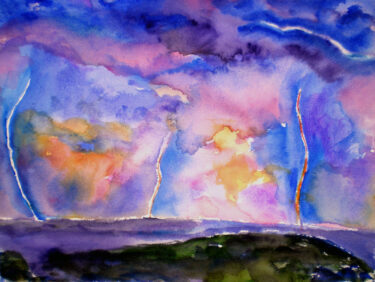 This painting is still for sale, so if you’d like to purchase, just click on the add to cart button.